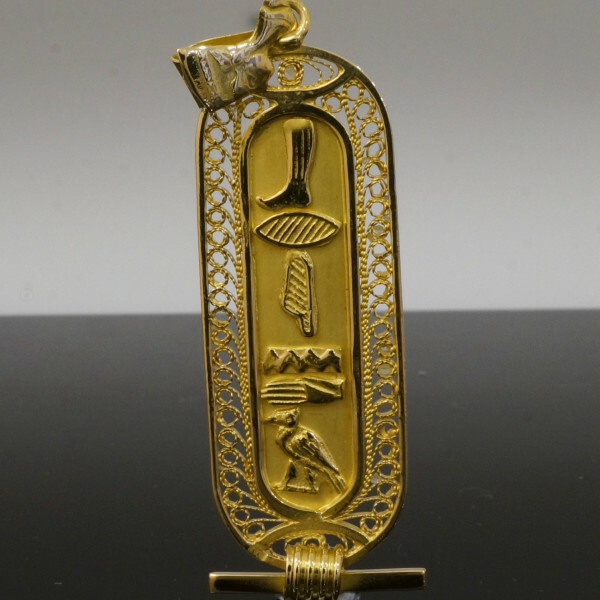 A unique and interesting type of jewellery is Cartouche jewellery. One of the lesser known designs, Cartouche is gaining rapid popularity amongst young and old buyers alike. If you want to know more about this fascinating jewellery design and where you can find it, then read on. A Cartouche is an oval-shaped frame that encloses the Egyptian hieroglyphs that represent the name of an Egyptian God or a royal person. Typically, a Cartouche has a horizontal stand at one end and a rope which binds the stand and the oval frame together. Cartouches are normally designed vertically but they can also be positioned horizontally depending on the hieroglyphs. 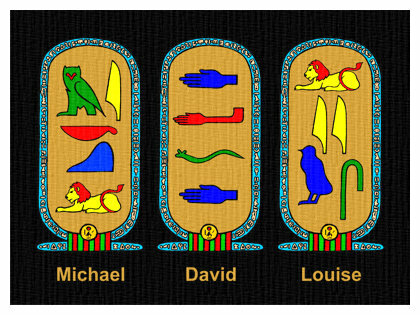 Kings and queens would get their throne names and birth names engraved on a cartouche. Today, this ancient concept is converted into a luxurious accessory that you can use to build your individual style statement. 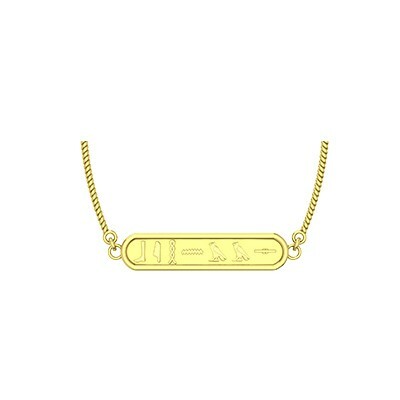 You can buy beautiful Cartouche jewellery that will have your name in hieroglyphic symbols. The most common design is the gold or silver Cartouche pendant. Simply string it on a complementing chain, and you have a wonderful accessory for yourself. This will make a unique addition to your jewellery and bring you good luck. It also makes for a fantastic unique personalized gift for a loved one. Initially, Cartouche pendants were worn only by Pharaohs, but as time passed, even common people started wearing Cartouche pendants as a sign of good luck. Intricately designed, this exquisite yellow gold Cartouche pendant has beautiful hieroglyphic symbols enclosed inside the oval frame which gives it a spectacular look. Also, elaborate and mesmerizing designs on the oval frame makes it appear all the more ethereal and enchanting. Translate your name into ancient hieroglyphic symbols with this personalized gold Cartouche pendant. This gold Cartouche pendant is crafted in a classic oval design. You can choose the purity and gold type that you want and then add your name. Unique and exclusive, this Cartouche pendant will make you the centre of attraction wherever you go. Handcrafted in Egypt, this sterling silver Cartouche pendant will become one of yours most prized possession. 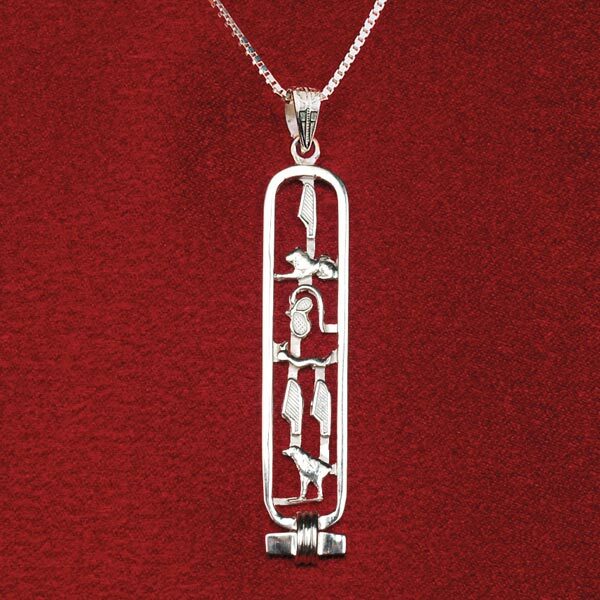 Convert your name or your sweetheart’s nickname into unique hieroglyphic characters with this personalized Egyptian Cartouche pendant. Bold enough to stand out on its own, this Cartouche pendant can be customized with up to 7 letters. If you are in love with Cartouche pendants and want to buy one online in India, then try the beautiful gold pendant designs at AuGrav. They are gorgeous, unique and completely customizable as they are manufactured from scratch. Here is a detailed guide on how to order Cartouche pendants online at AuGrav in six simple steps. Here is a detailed guide on how to order Cartouche pendants online at AuGrav in six simple steps. Select the purity of gold and the metal of your choice. This will affect the final look of the pendant, as well as its price. We have various options for you to choose from. Decide upon the name that you want featured on the pendant. It can be your own name, nickname or initials. It can also be friend or family member’s name, whom you wish to gift the pendant to. AuGrav will translate the given name into hieroglyphic symbols for you. Check out how cool it looks! Try any other name options to see if they look as good and then finalize on the one you want. You can also suggest changes to the design, and add diamonds or other gemstones, etc. Once the design is finalized, we give you an approximate estimate of the cost. This is based on the current gold rate in the market. You are required to give 50% of that as an advance payment so that we can begin making the pendant. 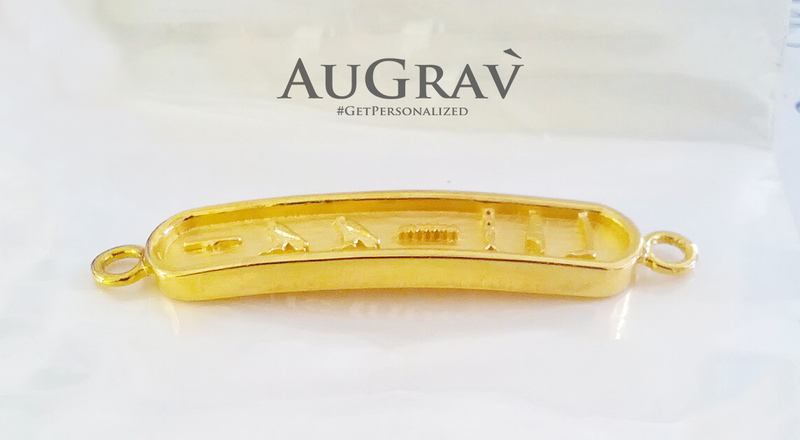 When the advance payment is made, AuGrav will show you 3D rendered view of the pendant. This is to give you an idea as to how the final product will look like. Your finished pendant will appear like this, but will look even more fabulous and sparkling as it will be in gold. With your consent on the 3D design, we will start making your pendant. Now all you have to do is sit back and relax. Within the next 5-7 days, you will have the customized Cartouche pendant at your doorstep! It is that simple. 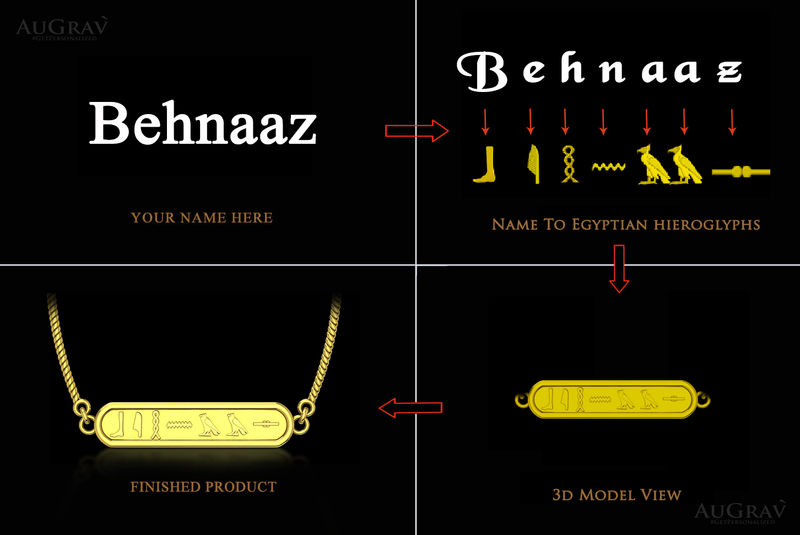 Your very own customized name pendant in hieroglyphs is ready. You can now proudly say you own an ancient piece of Egyptian-inspired jewellery and flaunt it on all occasions. Or present Cartouche pendants to the special people in your life with their names, and give them something they will cherish for a lifetime. 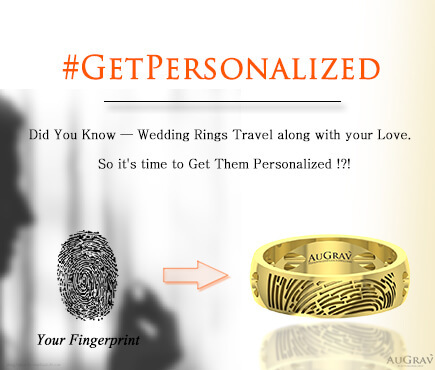 AuGrav brings these unique and interesting jewellery designs that you will enjoy buying, wearing and gifting. You can avail free shipping across India and major cities such as Chennai, Mumbai, Delhi, Pune, Hyderabad, Bangalore and Kolkata. 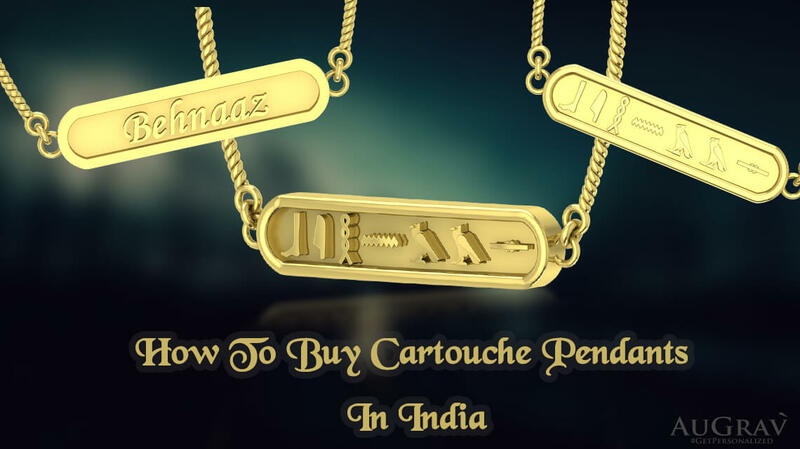 How To Buy Cartouche Pendants In India Overall rating: 4.7 out of 5 based on 235 reviews.